M.toxicwap.com.ng does not host any of the files displayed on this site. M.toxicwap.com.ng indexes these files which are located on remote servers which neither M.toxicwap.com.ng nor it's affiliates have any connection with / control of / association with. M.toxicwap.com.ng is a search engine, but we respect an Copyright Laws. 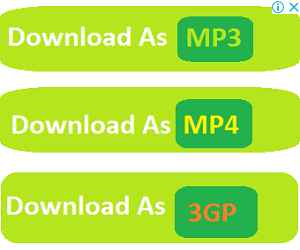 So if You have found a link to an illegal mp3 file please send your complain and include the links to Email: admin@urduweb.net and we will remove it.